TBT: Mickle, Damici and Fessenden. 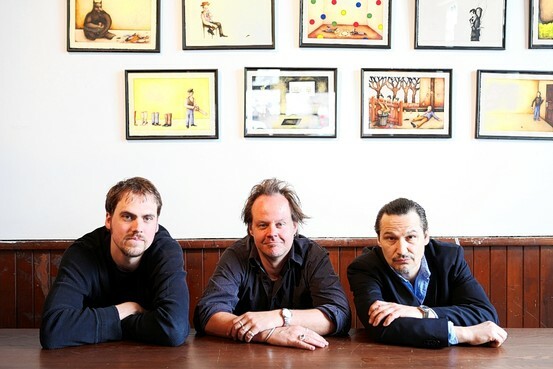 2011, Jim Mickle, Nick Damici and Fessenden featured in The Wall Street Journal. The Stake Land Collection is available on Blu Ray and DVD.